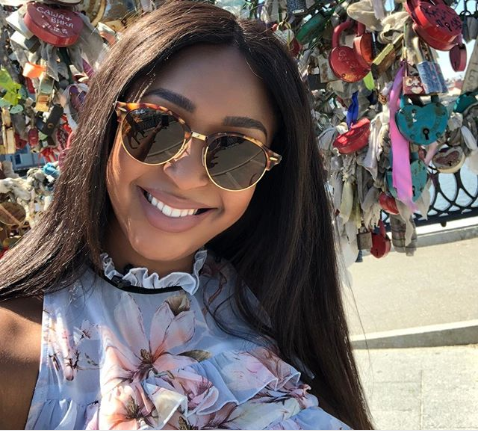 Minnie Dlamini is still on our screens as a TV personality in sports but it looks like she’s been making even bigger moves behind the scenes. Minnie made her debut as an executive producer for her record-breaking wedding special and now she’s back record-breaking wedding her production company, Beautiful Day Productions. The new show called Spirit of Mzansi will air on Mzansi Magic, presented by comedian Mpho Popps from the 15th of August 2018. “New Show Alert Here it is! I’ve been dying to tell you!!! #BeautifulDayProductions brings you #SpiritOfMzansi on @Mzansimagic! #ExecutiveProducer,” Minnie said.